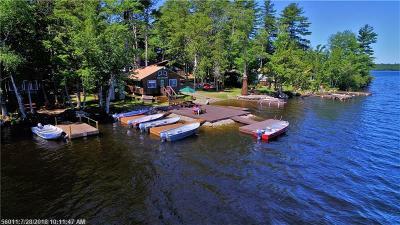 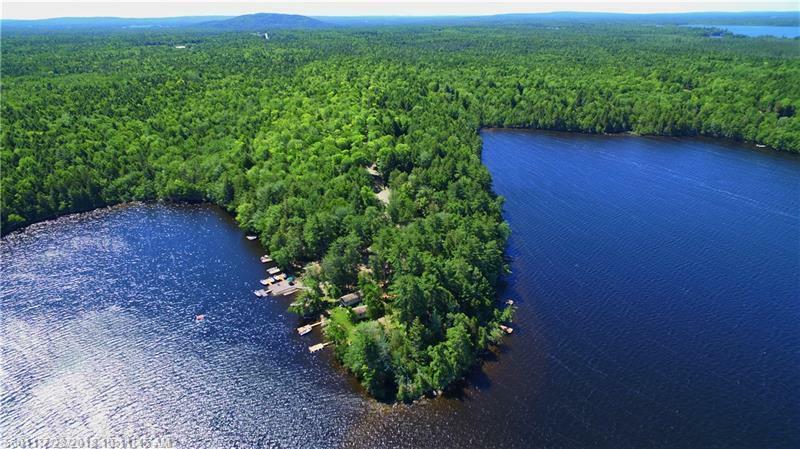 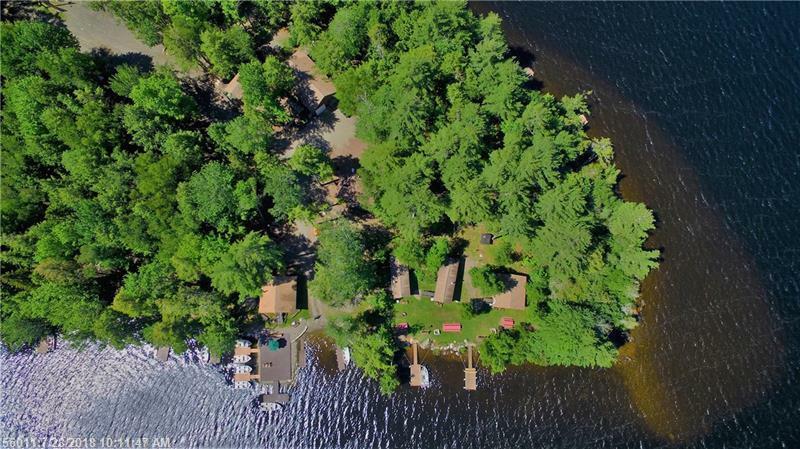 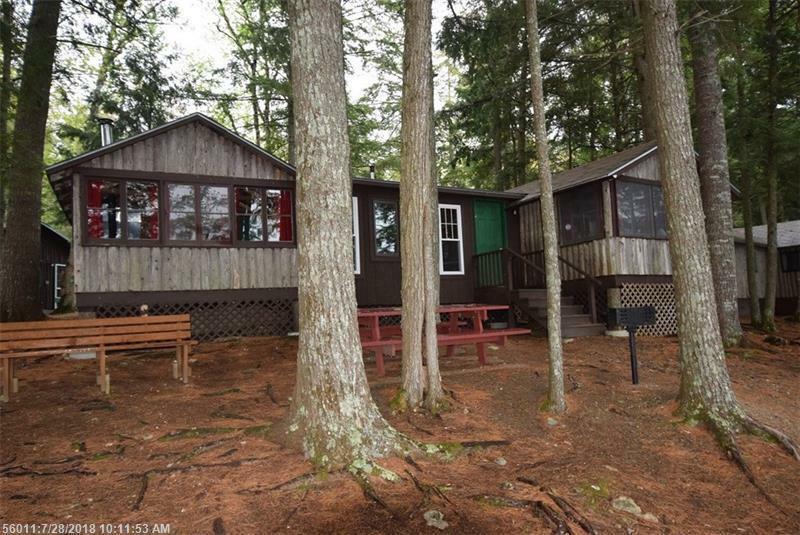 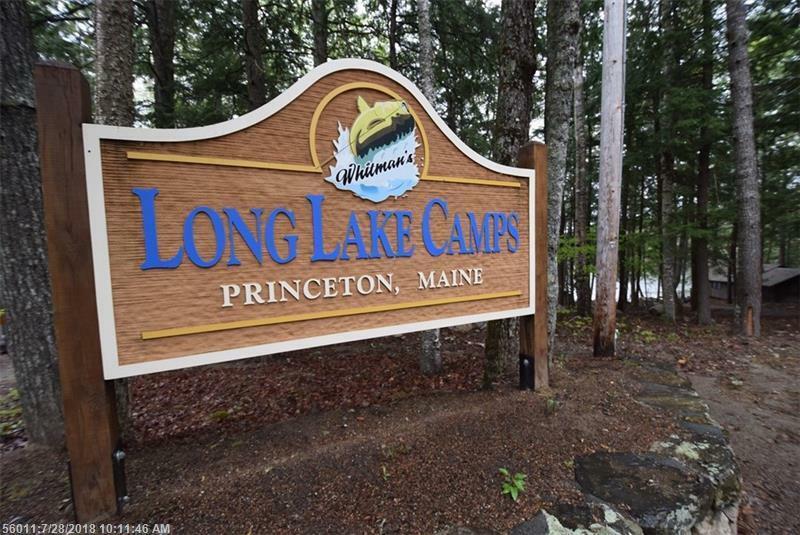 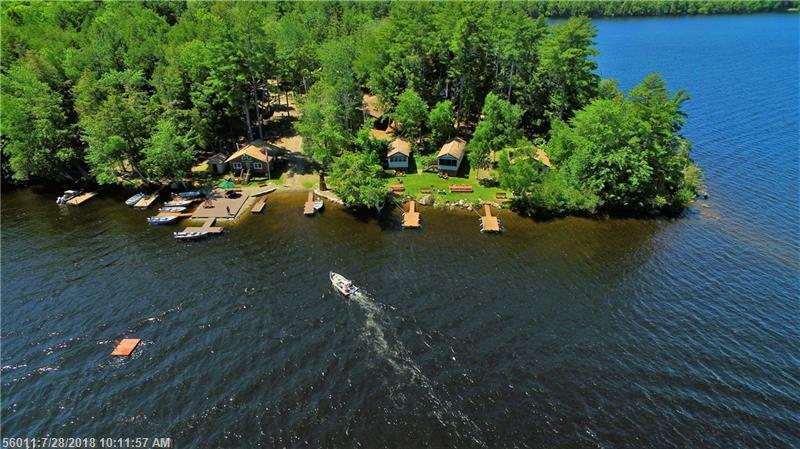 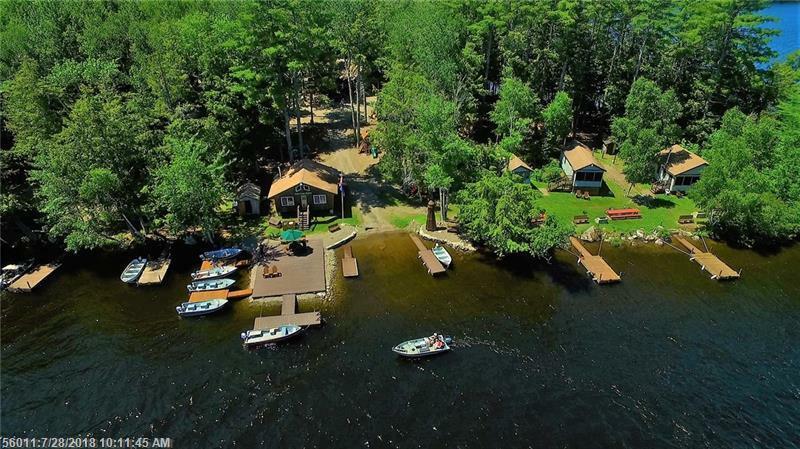 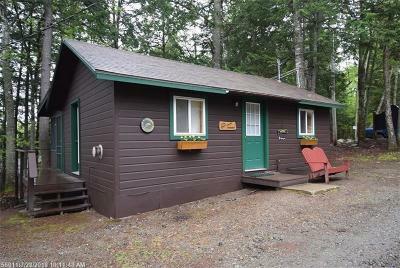 Long Lake Camps are located on a private peninsula called Rolfe Point. 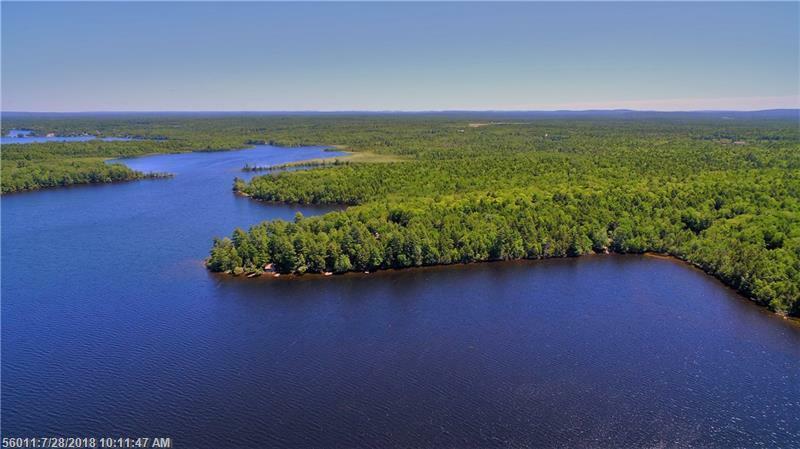 Long Lake is part of a huge watershed including Long Lake, Big Lake, Lewey Lake, West Grand Lake, Grand Lake Stream, the Grand Falls Flowage, & the St. Croix River. 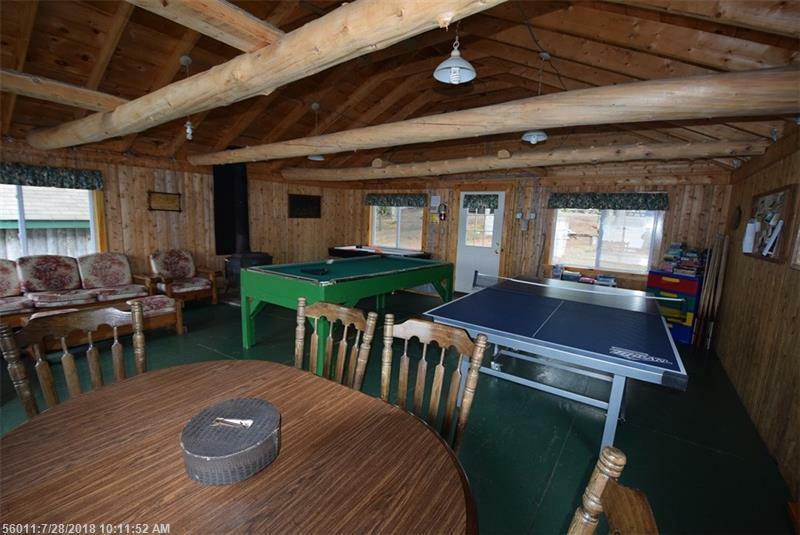 Steeped with sporting traditions since 1945, Long Lake Camps are well established w/returning clientele year after year. 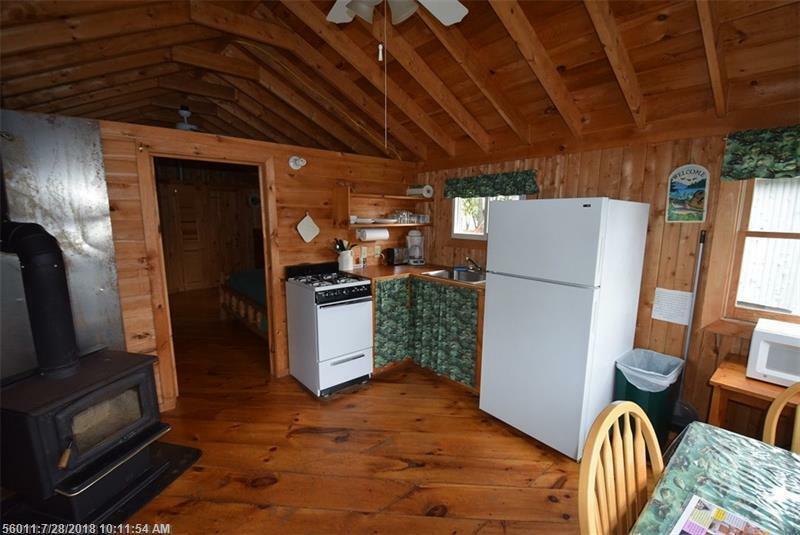 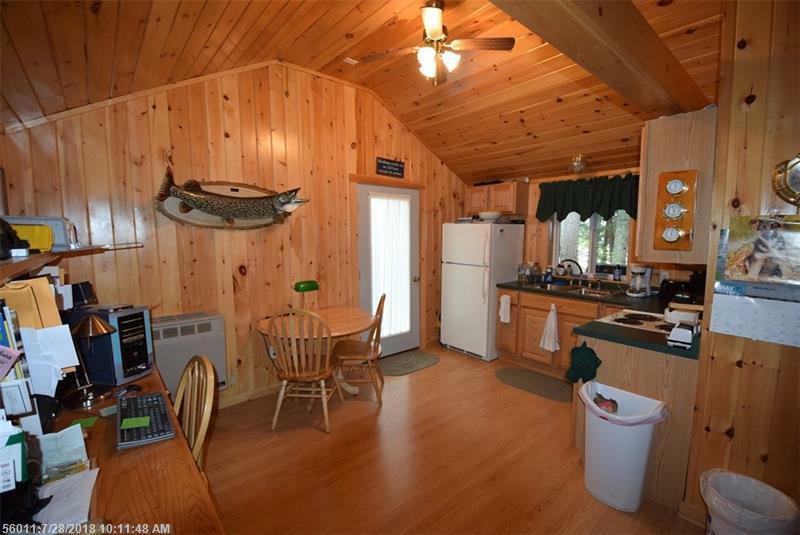 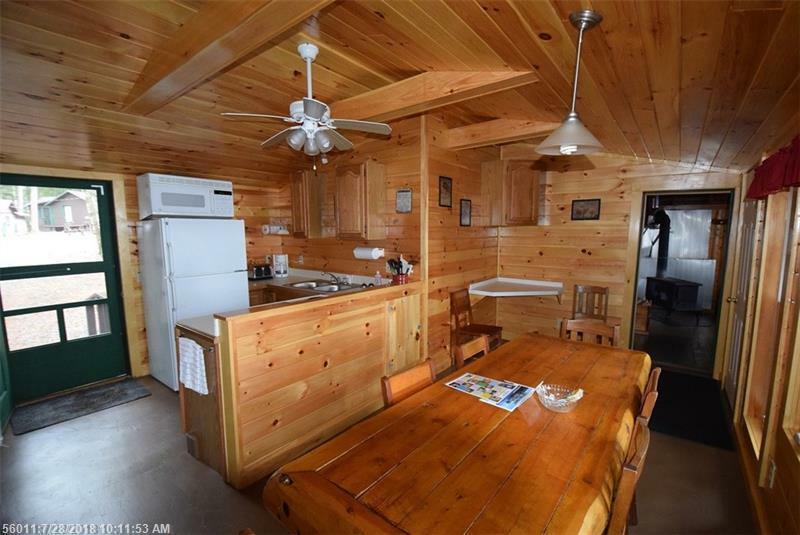 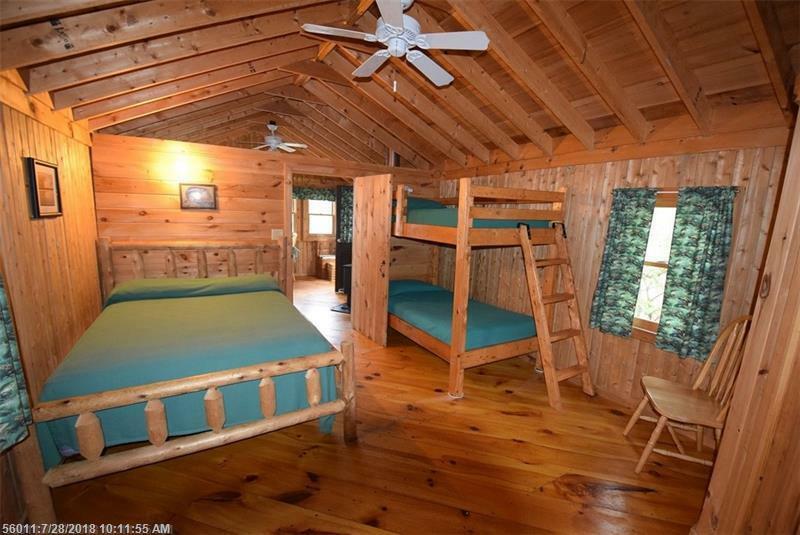 Twelve meticulous lakeside cabins, housekeeping or American Plan. 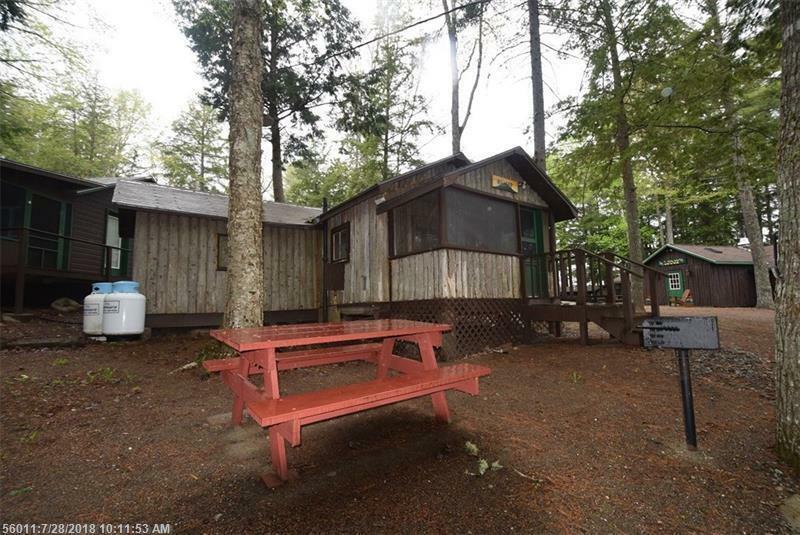 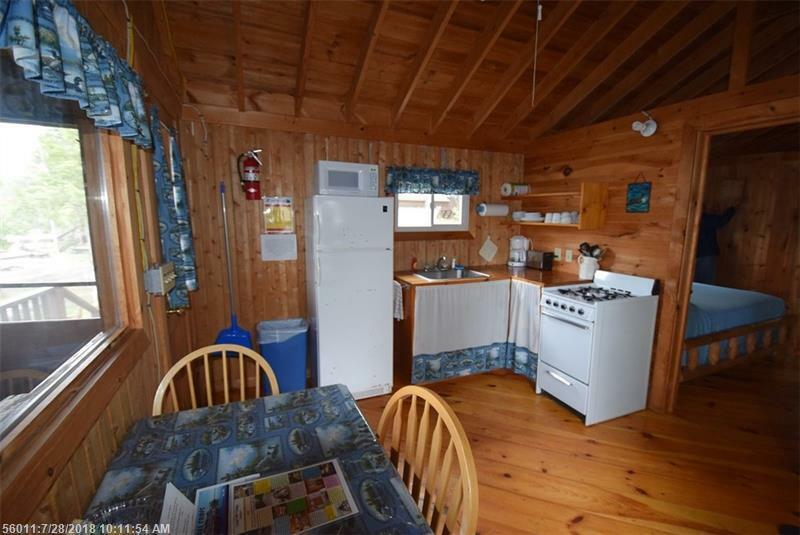 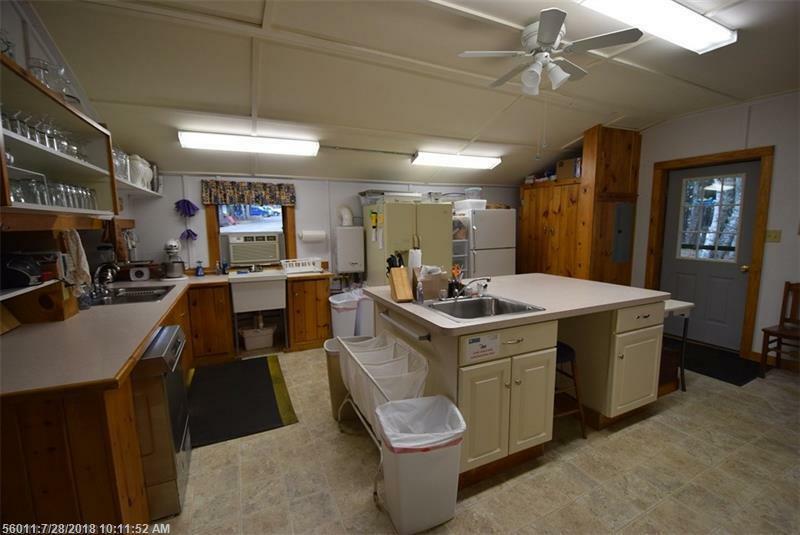 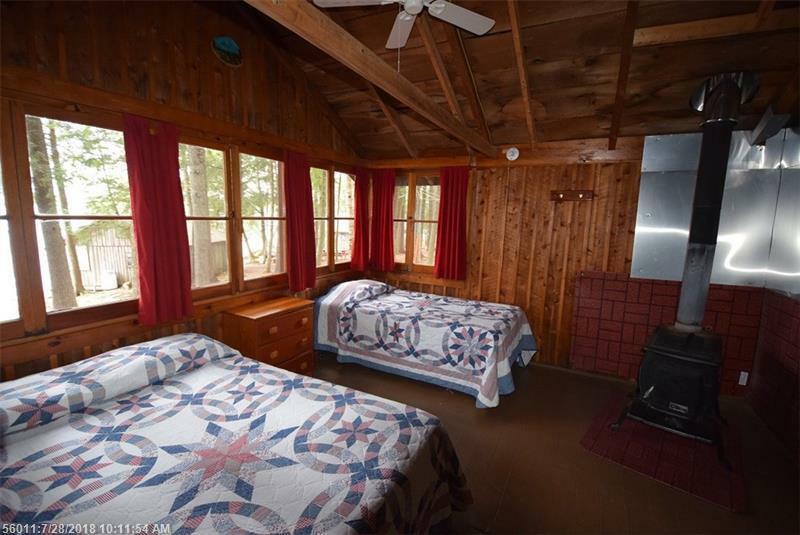 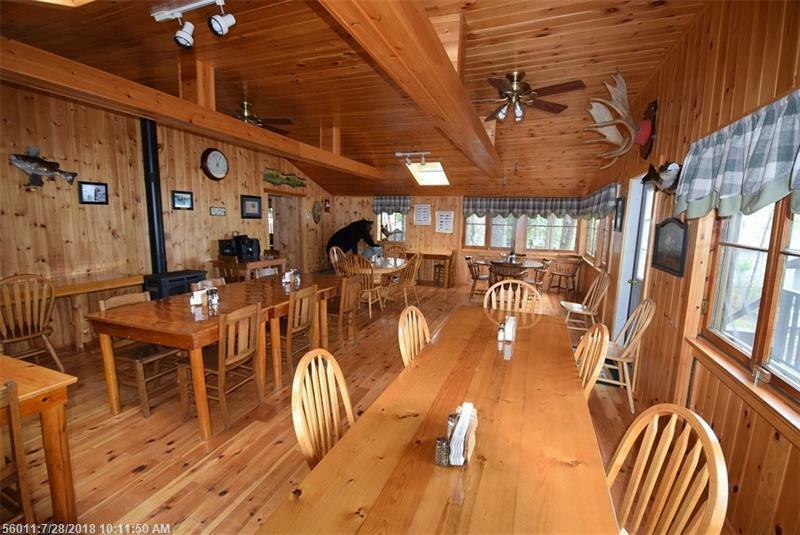 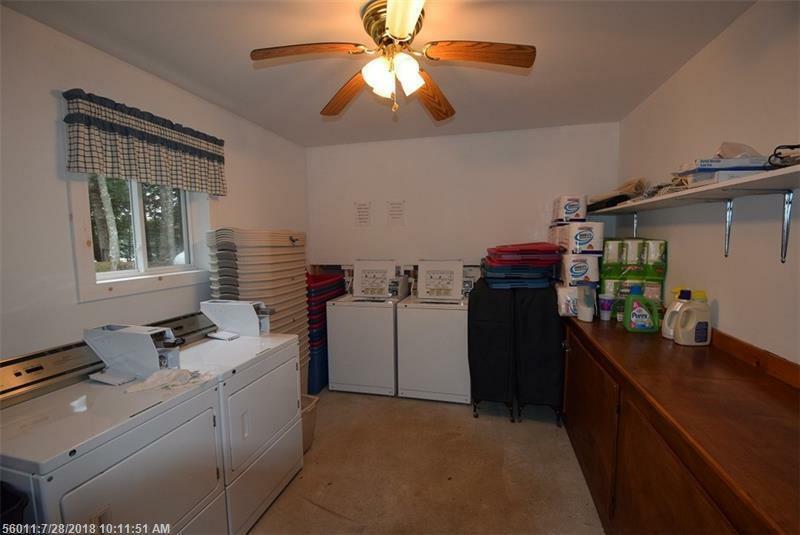 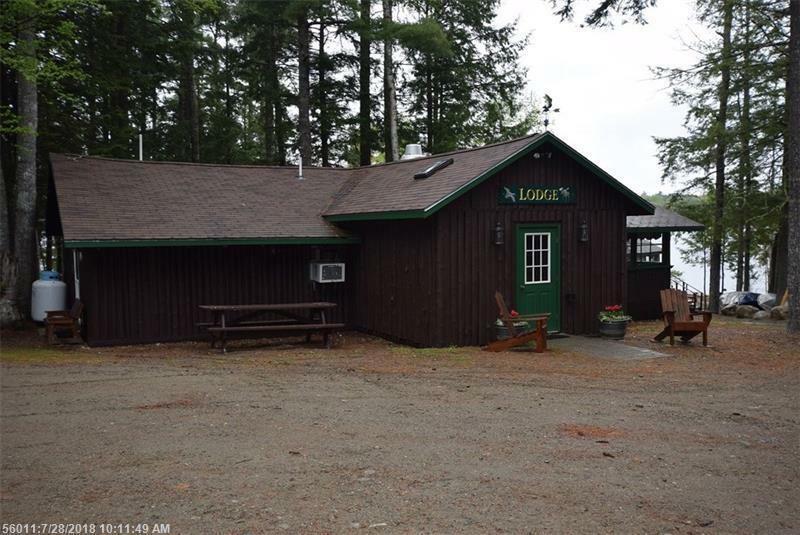 Commercial lodge & kitchen, year round residence, recreational hall, laundry, office, store, internet, 2 garages. 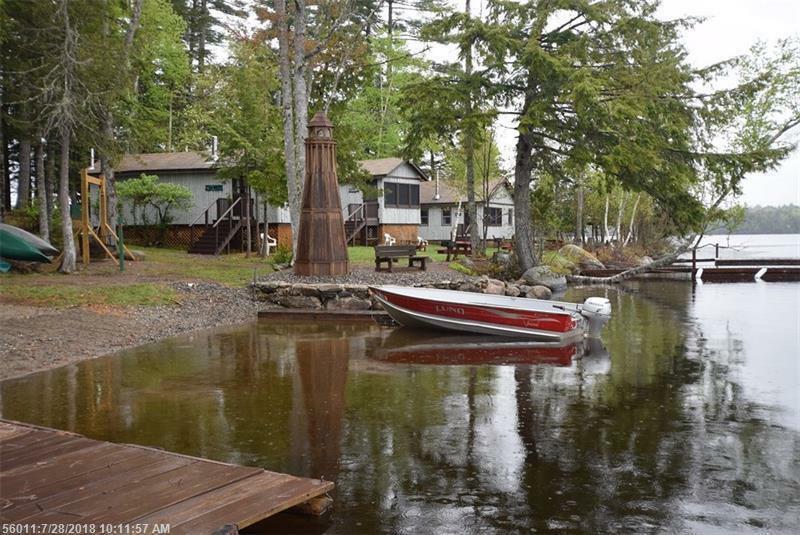 boats, motors, inventory & equipment to maintain property remains plus training during transition. 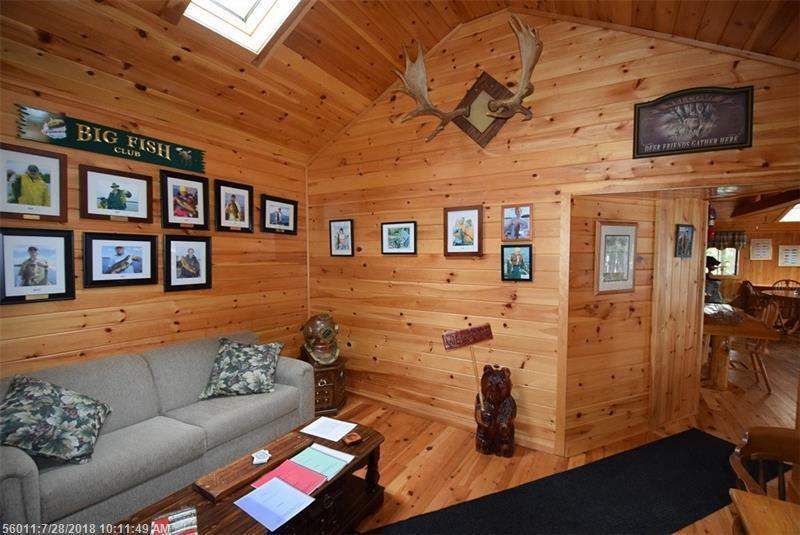 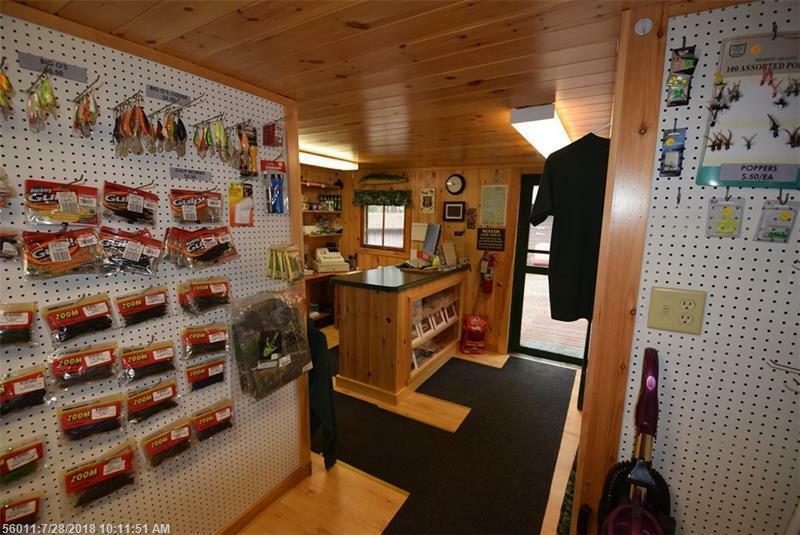 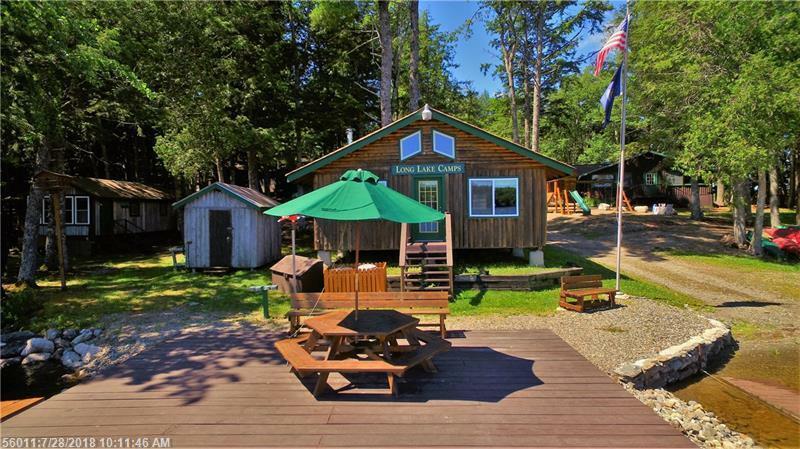 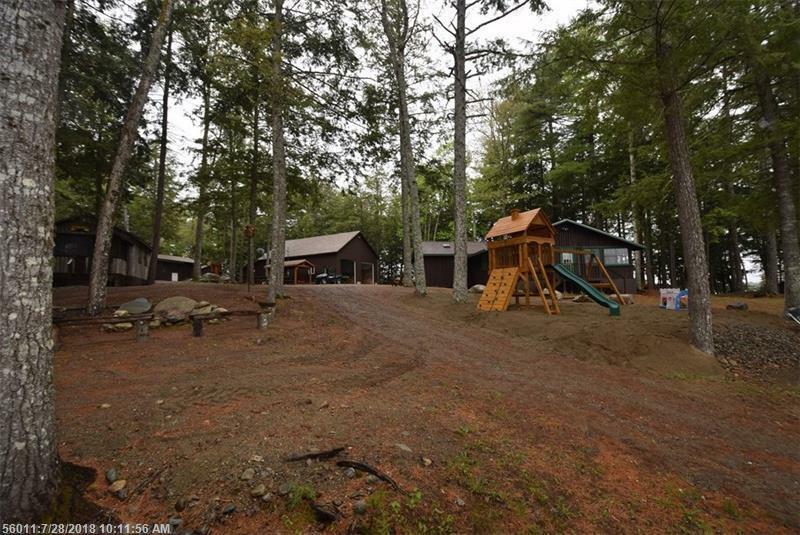 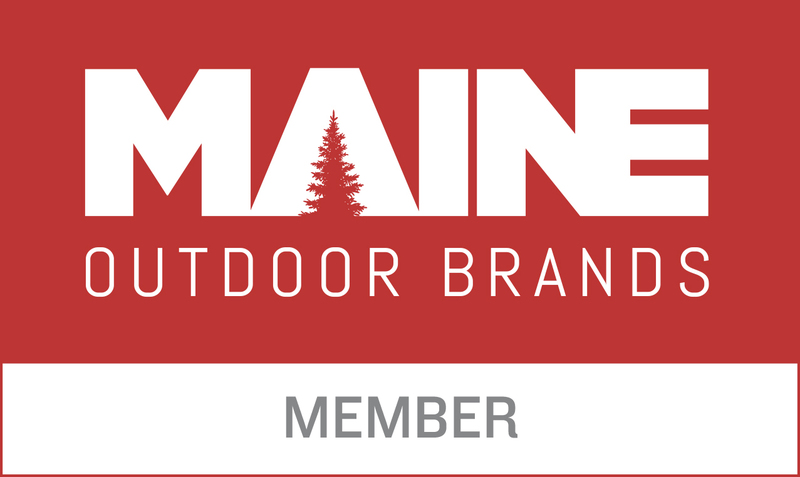 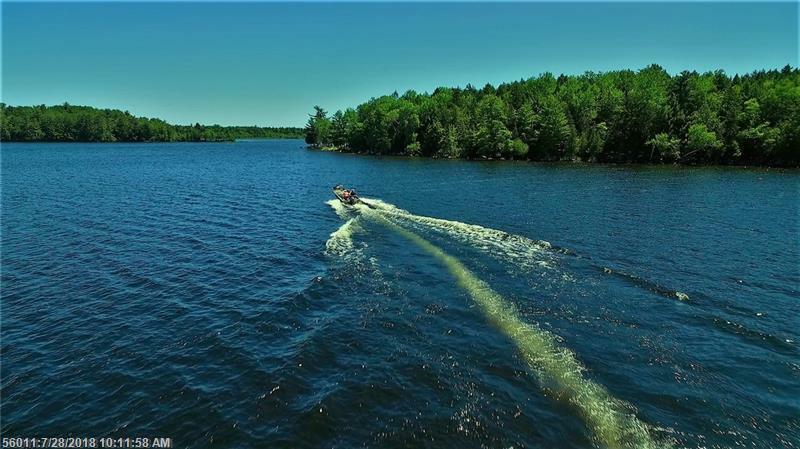 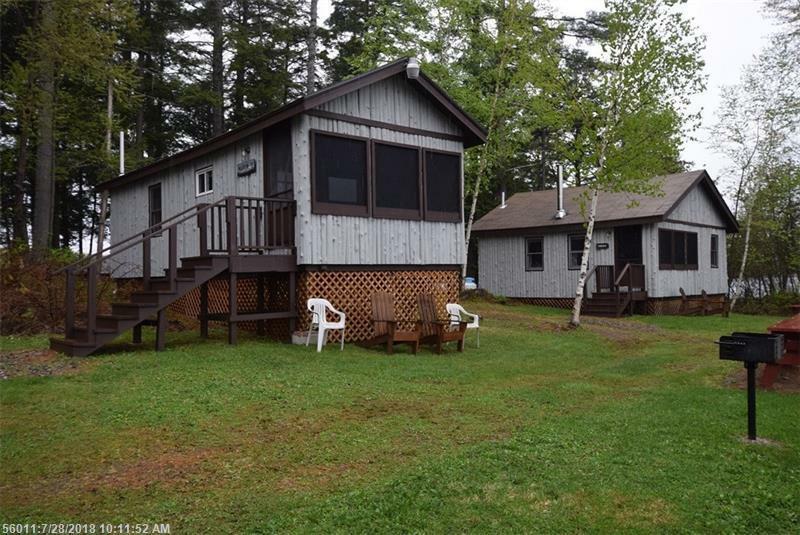 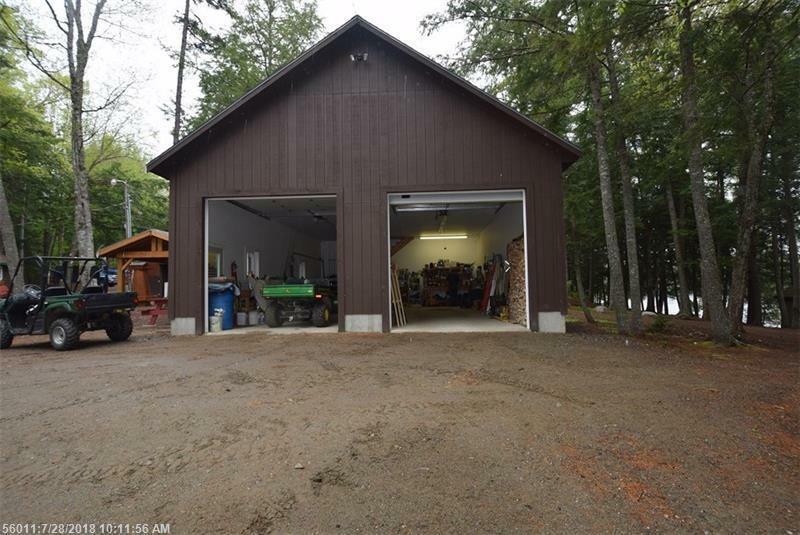 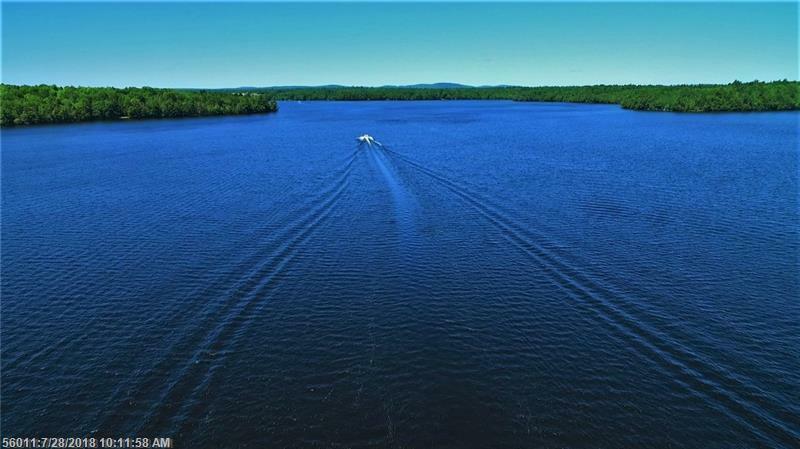 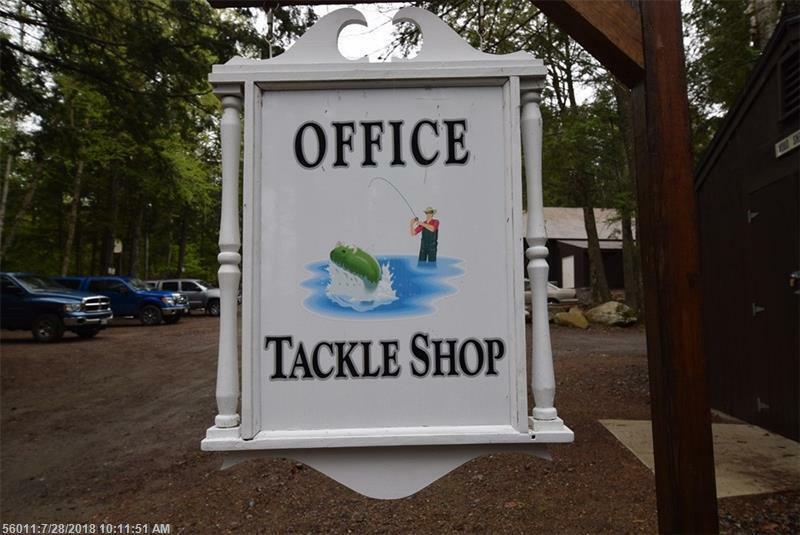 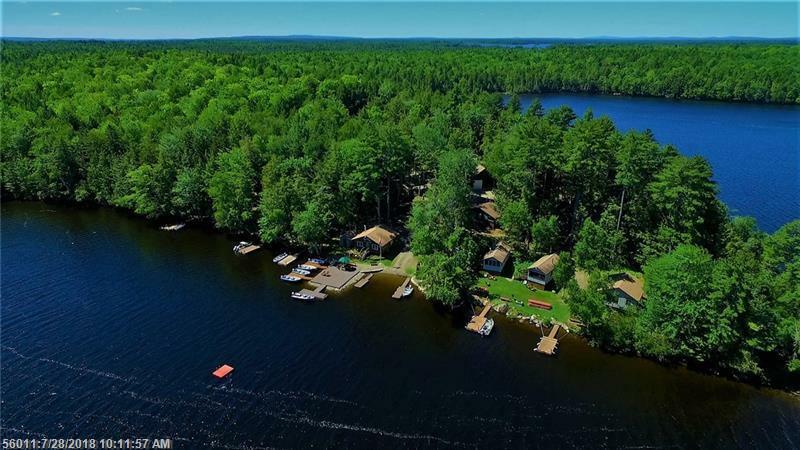 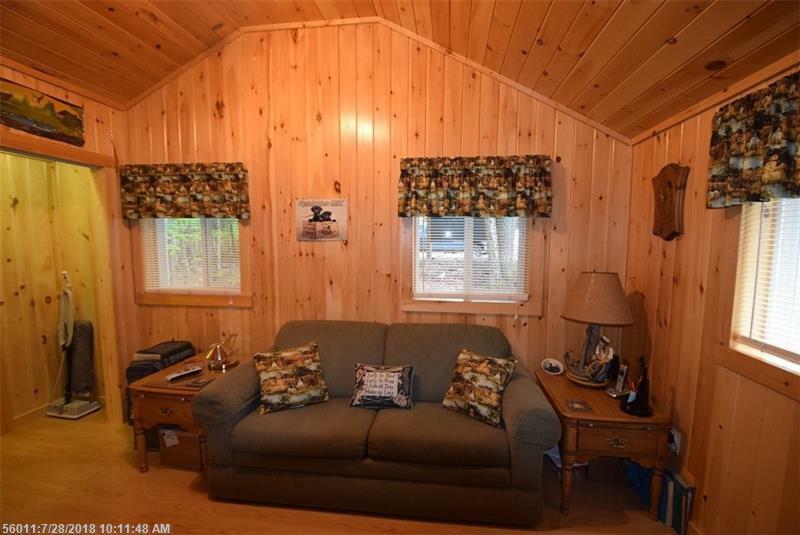 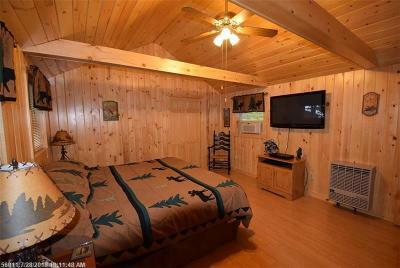 Located in the legendary Grand Lake Stream Region with access to over 35,000 acres of water. 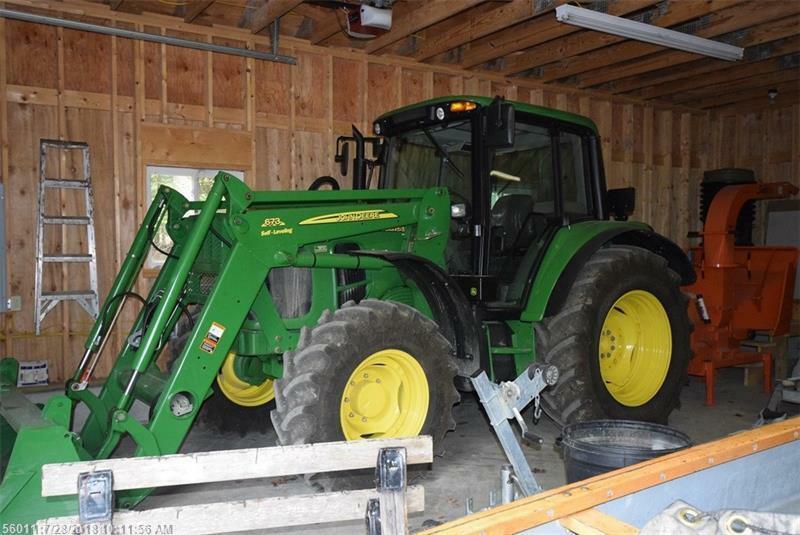 Some owner financing available.